Busselton Central - Only a 4 minute walk away from the Hotel and featuring 16 specialty stores, Busselton Central has you covered. Everyday Gourmet WA - Featuring an extensive range of local and imported gormet products and produc as well as gifts from around the globe, Everyday Gourmet WA is a perfect place to grab a delicious coffee before exploring Busselton. 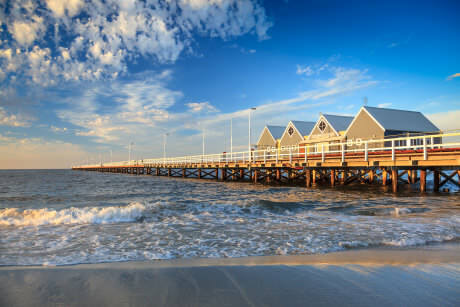 Here are some helpful links to help you plan some activities while visiting Busselton. Extending 1.8 kilometres over stunning Geographe Bay, the heritage listed Busselton Jetty is the longest timber-piled jetty in the Southern Hemisphere. A must see for any visitor to the Margaret River wine region. 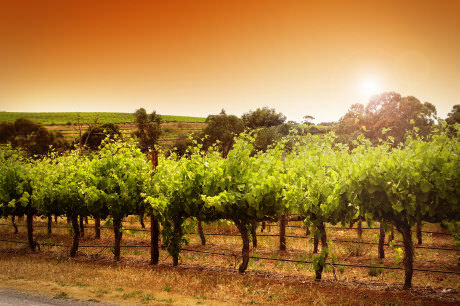 Taste amazing boutique wine for which the Margaret River region is best known. Whicher Ridge is a boutique wine producer that grows and maks small quantities of single variety, single vineyard, single region wines. Be sure to make a stop over for a wine tasting experience or see what amazing upcoming events they have. Legend Charters Whale Watching and Deep Sea Fishing is the best whale watching experience in the South West - big boat, small numbers, guaranteed daily sightings. They will provide you with the most intimate and memorable encounter with Humpback Whales in the South West. Legend Charters is a family owned business having worked the waters of the Capes area for the past 35 years. Aquatastic, a family friendly aquapark, offers inflatables for the big kids and a special kid-zone only area. Enjoy the highest rock climbing wall in the Southern hemisphere and the best air jumping extreme. Life jackets are supplied for your safety and enjoyment. The Aquapark operates on the Busselton foreshore between 21st December to 03 March. The climbing wall operates between October to May. All operations are weather dependent. The Broadwater Golf Course is a real hidden treasure. 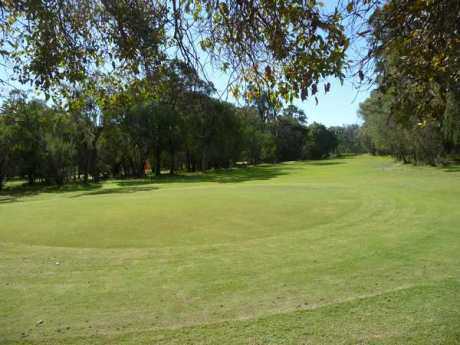 This par 3 course is set amongst 25 acres of natural bushland with large stands of trees, kangaroos, birds and wildflowers, right on the edge of Busselton. There are 9 holes with grass greens and fairways suitable for all skill levels. No dress restrictions or bookings required. No charge for non-playing walkers. The Busselton Archery and Family Fun Park is one of Busselton's top, family-friendly attractions offering: archery, ozzi bugs, bungee run and mini-golf. The Fun Park is open from 9.00am - 5.00pm (check for last entry times) every day (except Christmas Day), winter weather permitting.